This guest post was contributed by William Loper, a freelance writer who loves to spend time researching new and exciting topics. On the weekend he enjoys a glass of wine and a non-fiction book. In today’s day and age, both young and mature people feel the need to work harder in order to feel they contribute to society. The myth of the hustler is still going strong, with more and more young adults believing in the idea that the more you work the better your life will be. Sadly, the phrase ‘work yourself to death’ comes from somewhere, and those of you who feel like they need to take on more projects and always feel like they have a million things on their shoulders should reconsider some life choices. The ‘all work and no play’ (or rest for that matter) is not a healthy approach to life, but it also damages your social life and keeps you away from accomplishing any personal goals. Sure, your career may be on the up right now, but top positions are not afforded to those who don’t know how to be smart about work. So, stop for a minute and consider why you don’t need to be busy all the time. If you’re not sure you’re an overachiever, have a look at the way you spend your days. Would you rather eat lunch at your desk instead of getting a full one-hour break with friends or colleagues? 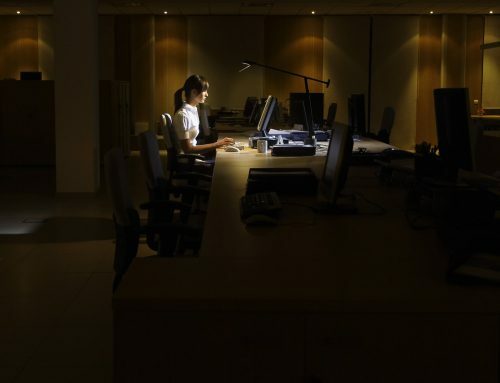 Is your work email always active, even at 3 am? And when was the last time you took a vacation? If you answered positively at the first two questions and you don’t know the answer to the third one, then you’re a workaholic. Sadly, this also means you are more exposed to a series of health issues and may be suffering psychological problems down the road. 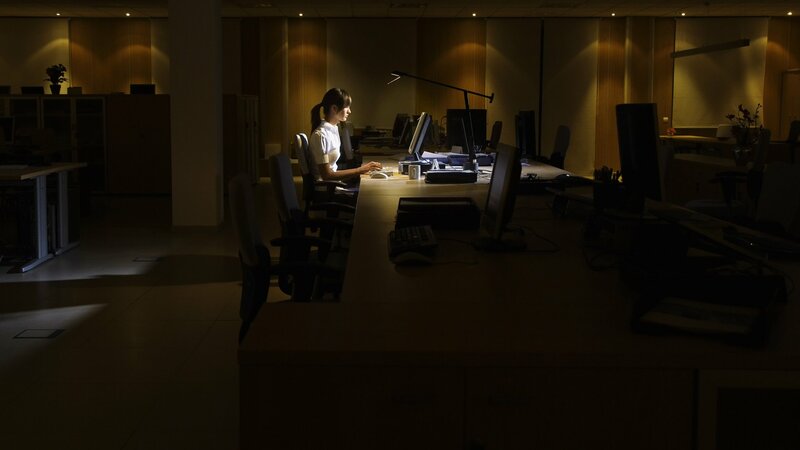 However, there is a new type of workaholic in town, people who even if they go over the 40 hours per week quota, they find some time for leisure and entertainment. But many find this time by cutting off a huge slice from the time that should be focused on sleeping and resting. Overall, both situations can (and will in most cases) lead to health problems in the long term. The idea is to strike a balance between work and life – this is the only way to increase your chances of a healthy life and maybe a more varied social environment. While big names like Leonardo da Vinci, Steve Jobs, and even Elon Musk claim they can reduce the number of hours dedicated to sleep, regular folks still need seven to eight hours every day. And no, this time is not wasted, as many seem to believe! This time is dedicated to muscular and tissue regeneration, memory solidification, and organizing brain pathways. Sleep is a very busy time for the brain and the body. While your conscious mind is disconnected, your subconscious mind works hard to erase the damages of the day, release tension, and clear out the garbage. This is why, after a good night’s sleep you feel rested and renewed! If you recognize yourself in the painting of a workaholic and you want to improve your life quality, here are some tips to help you re-organize your habits. First, I recommend improving your sleep behavior by investing in your bedroom. For instance, a cozy mattress is important, but you also need to block out any light that may creep in at night and remove all devices from the room (yes, this includes your phone!). You may have troubles falling asleep, especially during the first nights when you go to bed earlier than usual. This is normal, and you can speed up the process by using various apps (with music and/or soothing voices), aromatherapy, and more. Specialists also recommend having a small ritual before bed such as taking a hot bath with salts or drinking a cup of warm milk. Yoga also seems to help, but it’s best if you shape this habit according to your own needs. Overall, it’s important to understand that overworking yourself will not benefit anyone, so it’s time to stop and take a break! Workaholism is a real problem nowadays, and not only because it can run you down intro a stress-crazed spiral, but also because it can literally kill you. While it is natural to want to be the best at something you love doing, your health, peace of mind, and social life are not worth sacrificing. You can still be the best by incorporating wellness into your life and career. According to studies, you have a lot more chances to become the best when you come from a place of balance and support.